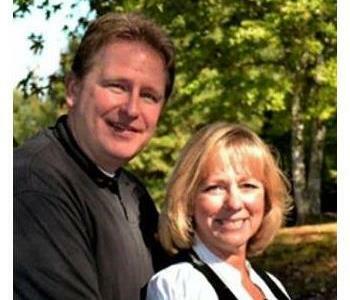 Don & Terri Collins have owned & operated SERVPRO of Tri-County for over 30 years. Don is a graduate of Emmanuel College in Franklin Springs. His time spent in Franklin county gave him a love for beautiful Northeast Georgia and its people. 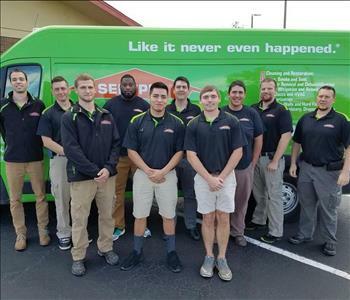 After finishing his degree at the University of Georgia, Don went to work for SERVPRO in Athens. When an opportunity came to purchase the SERVPRO office serving Stephens, Hart, Franklin and Elbert counties, Don jumped at the chance to return to the area. The first “office” was in fact a desk located on the back porch of a friend’s home. Our rural nature, large territory and smaller populations present challenges to any stand alone service franchise. But our incredible neighbors and local businesses have supported their hometown SERVPRO and we have flourished here. In 1989, a small office/shop was opened in Royston, Georgia. 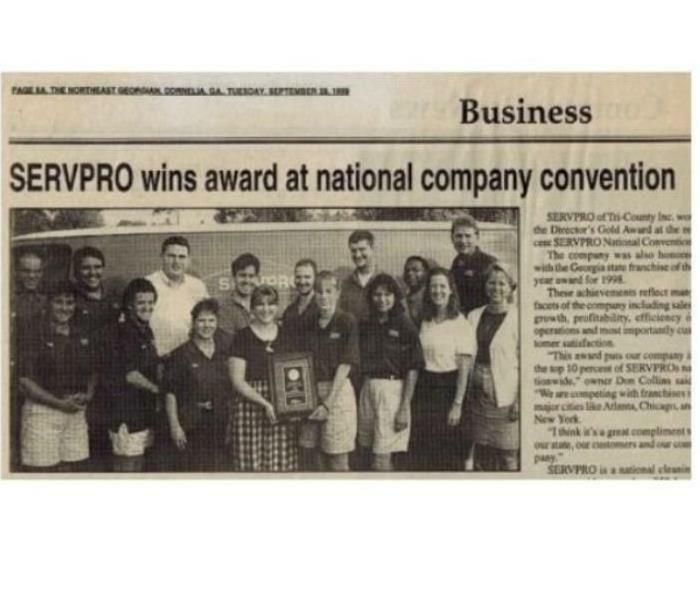 Those days were very different as SERVPRO was primarily focused only on carpet & upholstery cleaning. Family, friends and many Emmanuel students helped to provide the best in professional cleaning. In those early years, Terri worked another full-time job to keep steady cash coming in to support the family. Eventually, she was able to join the company full time and took over managing the office and administrative functions. Family business makes its demands on all members including son Justin who labored as a teen and college student doing at one time or another every type of field job. In 2009, he returned to the business and developed our marketing department. Justin then worked his way thru the office and administrative functions growing and improving those departments as well. Currently, he serves as our General Manager. 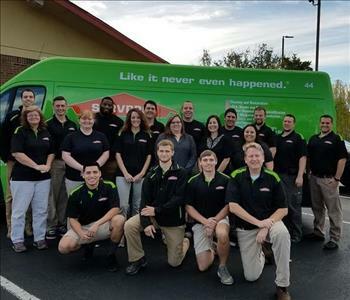 Over the past 3 decades, SERVPRO has been blessed with a few hundred amazing employees. A service business succeeds only on the caliber of its people and we have always been given the best. Many of our staff have also matured into managers, leaders and even business owners themselves. Not only is our staff trained and certified to industry standards, they are chosen for their character and compassion as well. Our people are caring and professional at times when our customers are at their most stressed dealing with unexpected fire or water damage. In 1995, a second location was launched in Mt Airy, Ga and we added Habersham, White, Rabun and Banks counties to our customer family. In 1996, the company purchased land and built its southern facility in Canon, Ga on the Hartwell highway. By this time, SERVPRO had expanded to include water, fire and mold cleanup so a larger facility was needed to clean, deodorize and store customer contents. The company continues to grow in size and its technical acumen to meet the ever-changing needs of the restoration industry. Due to many customer requests, we now also provide full reconstruction services. 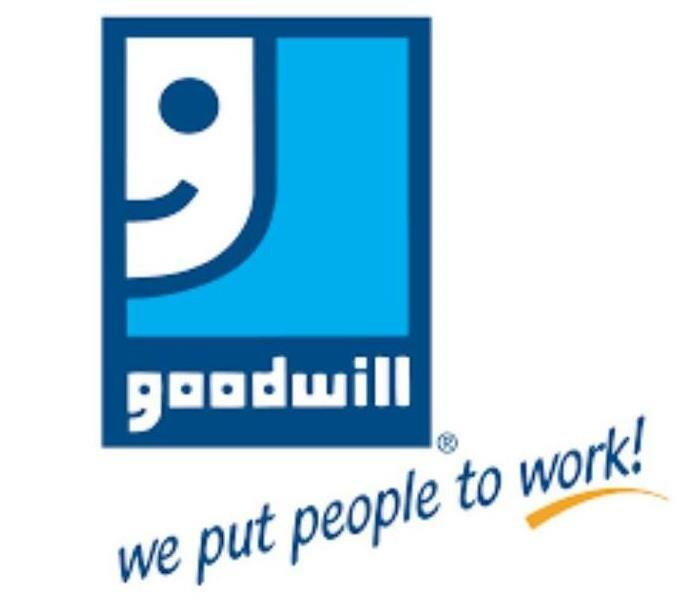 We thank God for the blessings of our exceptional staff, loyal customers and the local business community that has enabled our livelihood in this amazing corner of Georgia. Today, Don & Terri continue to make their home in beautiful Hart county. They are blessed to be able to enjoy their children and grandchildren who live nearby in Carnesville.